Comments: Found in shaded structures in cemeteries,ucturs, on brick and masonry walls and in dumps. These conditions give a strong indication of it preference for alkaling conditions. 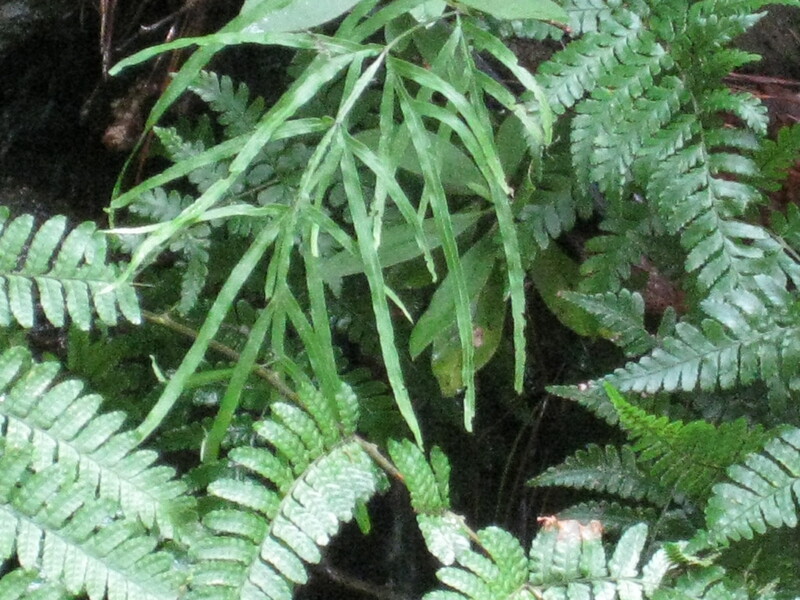 Has thrick green leaves that are narrow and skeleton-like.